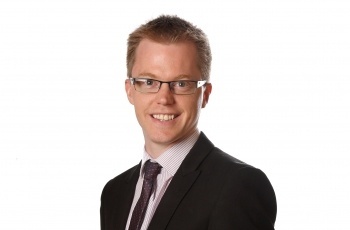 Jamie is the IT Manager at Clapham & Collinge and has over 15 years' experience working within IT in Law firms. Jamie has worked in all stages of IT from 1st line support through 3rd line and into IT Management. In his spare time he enjoys the Gym, Astronomy and spending time with his family.